The history of Spitalfields is the history of immigration and that history begins on 22nd October 1685, when the Catholic Louis XIV revoked the Edict of Nantes of 1589 which permitted Protestants to practise their religion in France. Escaping state-sanctioned persecution, 50,000 Huguenots fled to London in fear of their lives as Elizabeth Randall, Editor of the Huguenot Society Journal, explains below. 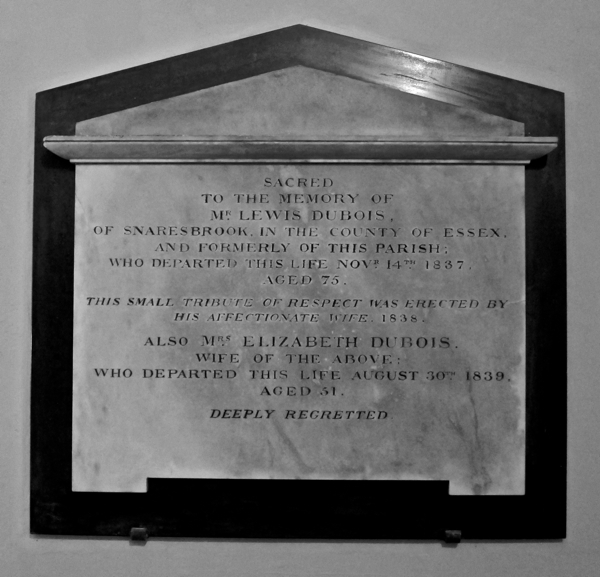 Today it is claimed that an estimated 90% of the population of the South East of England has Huguenot ancestry. The 22nd of October in 1685 is a date not easily forgotten by descendants of French Calvinist Protestants because from that day they were forbidden to practise their religion in their homeland. King Henri IV’s decree of 1598, which had protected the rights of his Huguenot subjects, ceased to be recognised after 22nd of October 1685 and all French citizens were obligated to become members of the Catholic Church. This change in the law was not unexpected since – after Henri’s assassination in 1610 – the civil and religious freedoms set out in his 1598 Edict of Nantes were gradually eroded. Once his grandson, Louis XIV, had taken over the reins of government in 1661, it became clear that both Church and State were determined to remove what little tolerance the Huguenots still received. They were excluded from professions, their schools were closed and their assemblies abolished. 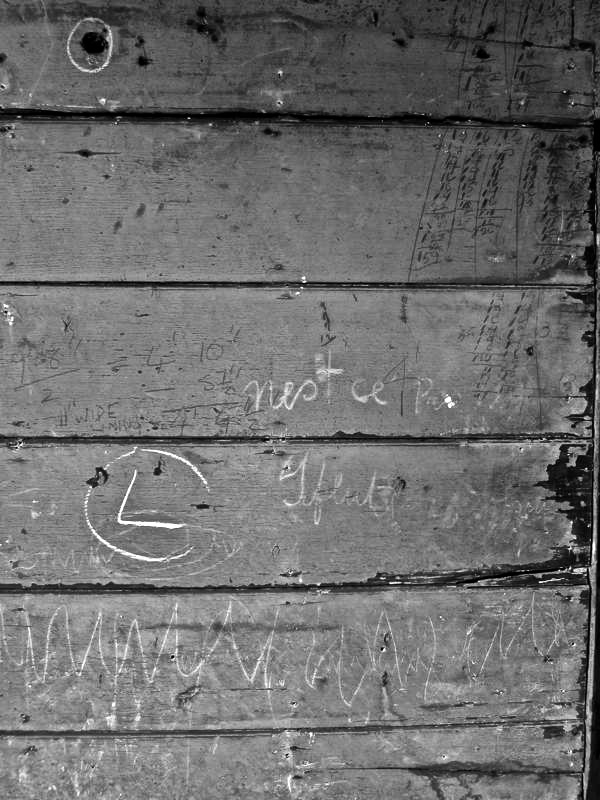 In some cases, children were removed from their parents to be educated as Catholics. The destruction of their churches – built by ‘heretics’ – was ordered and in 1681 the dragonnades began: troops were billeted in Protestant homes with orders to treat them as roughly as possible and bully them into conversion. According to Louis XIV’s Edict of the 22nd of October 1685, there were now no more Protestants in France. All remaining Huguenot churches were destroyed and Huguenot ministers were given fifteen days’ notice to leave the country. Anyone attempting to revive Protestant worship was severely punished with men sent to work as galley slaves and women imprisoned in Catholic convents. Even worse, no-one could emigrate without permission. Faced with such threats, it might seems inevitable that all Huguenots would turn to Catholicism or at least make an outward show of doing so. Yet there were many who refused to bow to Louis XIV’s decree and were prepared to risk making the perilous escape from France, even though this would mean sacrificing their homes and livelihood. Between 1681 and 1720, as many as 200,000 Huguenots are estimated to have taken this course, with perhaps 50,000 of those coming to London. England had become a haven for Protestant refugees since the early years of the Reformation and London’s busy commercial world was an attraction. A church for ‘strangers’ was founded by Edward VI in Threadneedle Street in 1550 and French-speaking immigrants made their homes outside the City walls in Bishopsgate, where they could pursue a cottage weaving industry without interference from the powerful City guilds. 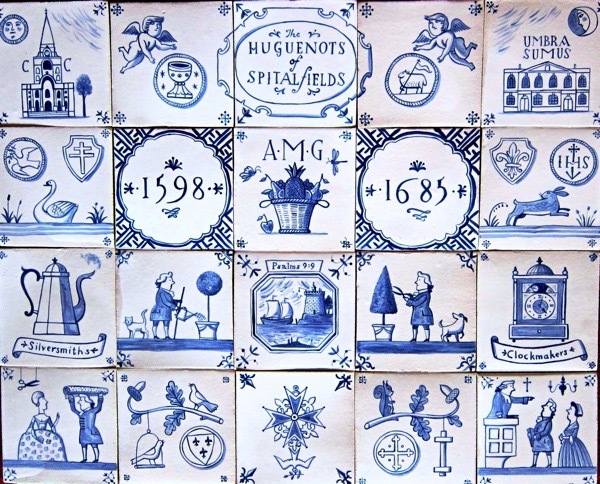 Thus a number of French Huguenot weavers already had connections in Spitalfields, Norton Folgate and Bethnal Green, and made it their destination in the years following October 1685. Like his cousin Louis XIV, King Charles II of England was a grandson of Henri IV of France, but as king of a Protestant country he looked kindly on Huguenots escaping the dragonnades in 1681. He offered them privileges and immunities, granted them financial support and gave them the status of free denizens. But Charles died a few months before the 22nd of October 1685 and for a while English royal protection looked less certain. Yet the Huguenot refugees were reassured when the devoutly Calvinist William III came to the English throne in 1688. The Church of England also showed sympathy, organising collections on a national scale, and the Bishop of London was responsible for much of the relatively smooth passage of Huguenot settlement in the capital. The large influx of Protestant strangers that arrived in England as the result of Louis XIV’s fateful decree of the 22nd of October 1685 was no doubt the cause of some protests, but on the whole the newcomers appear to have been well received. The English public were aware of the sufferings of French Huguenots and respected their firm beliefs, their perseverance and their fortitude. Early suspicions that the refugees might include a fifth column of French enemies were soon allayed by the immigrants’ demonstrations of loyalty to their host society and their hard work. 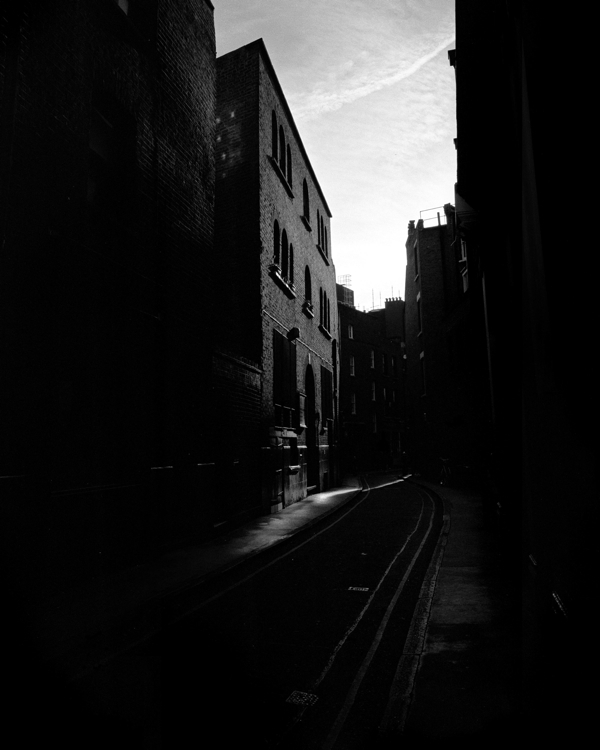 By 1700, seven new French Reformed churches had been established in Spitalfields with more to follow. Within each of them, elders and ministers looked after the spiritual needs of members of the congregation and deacons assisted with their welfare. The Huguenots showed themselves to be a well-organised community who supported each other and – once the advantages of the skills they brought were appreciated – it was apparent that the nation could benefit from their presence. The influx of Huguenot refugees introduced new techniques and methods to the home-grown weaving industry in Spitalfields. In particular, it expanded the production of silk fabric. Woven silk was first made in China in the Middle Ages and its manufacture moved slowly westwards until it reached France via Italy in 1521. Ironically, the introduction of the silk trade in France coincided with the beginnings of the Reformation and many of the workers employed in the French silk-weaving industry were Protestants who left France for England after Louis XIV’s decree. There was limited knowledge of silk production in the English workshops in London and Canterbury, but the arrival of skilled Huguenot silk weavers from such centres as Tours and Lyons transformed the native industry beyond recognition. Sophisticated materials such as lustrings, velvets, brocades and damasks could now be made in Spitalfields, using raw silk delivered through the port of London. Entirely new colours and designs changed the nature of the market, and fed the contemporary English taste for fashionable silk garments and richly decorated domestic interiors. 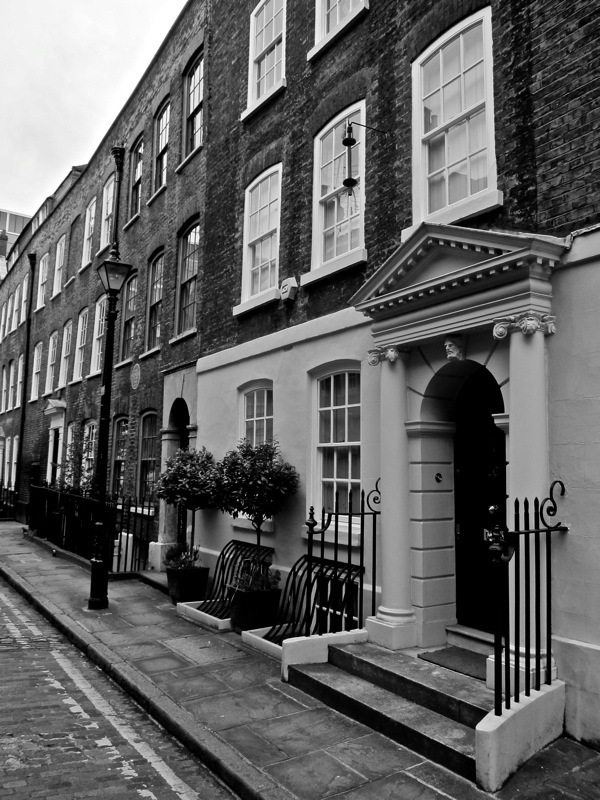 Before long, several of the master weavers – for example those from Normandy – grew prosperous and could afford to own houses in Princelet St, Spital Sq and beyond. In this way, they created their own demand for luxury silk products. By the end of the eighteenth century, as many as 30,000 workers were employed in the Spitalfields silk trade. 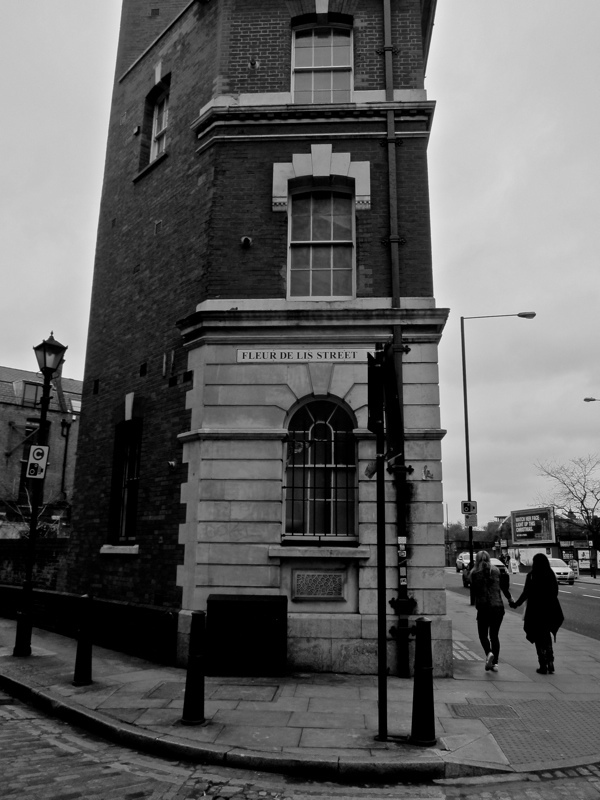 And, in spite of the drastic decline that the industry suffered later, there were still forty-six workshops in Bethnal Green in 1914 and some of those employees were of Huguenot descent. The memory of the Huguenots continues to make itself felt in Spitalfields, although we can no longer hear their singing birds or their incantation of psalms, or see them tending the gardens. 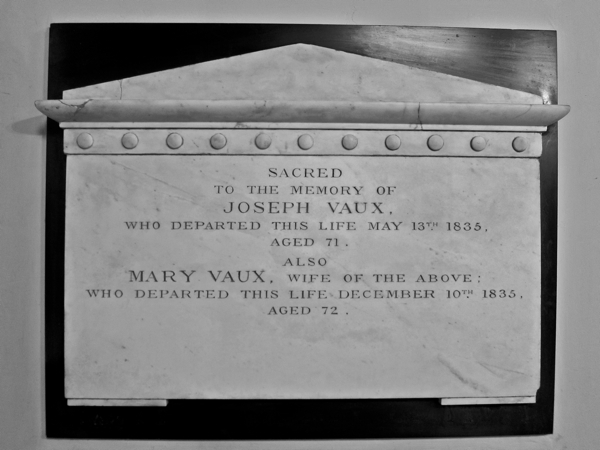 We are reminded of them by place-names such as Fournier St and Fleur de Lis St, and can find traces of their lives and deaths in Christ Church, where Peter Prelleur was the first organist in 1736. On 22nd October, spare a thought for Louis XIV’s Edict of Fontainebleau of 1685 which was the catalyst for the mass Huguenot migration of the succeeding years. 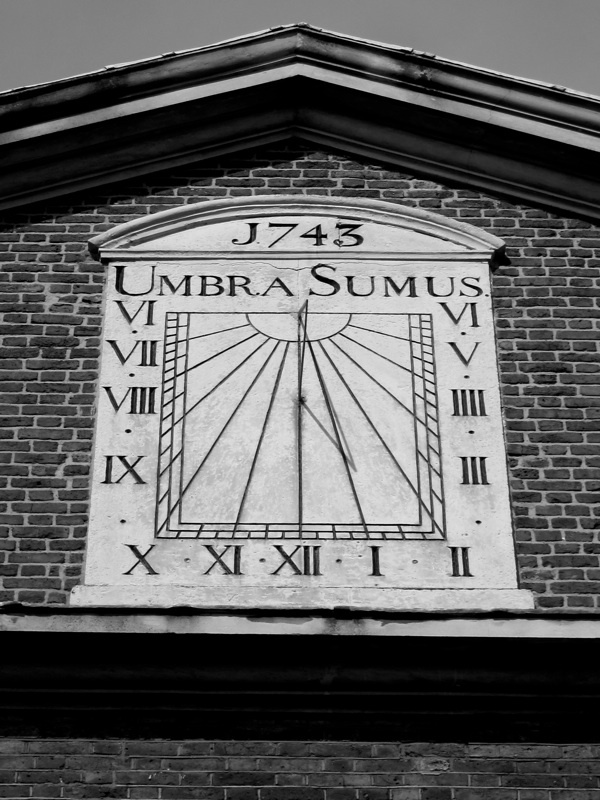 Sundial in Fournier St recording the date of the building of the Huguenot Church. 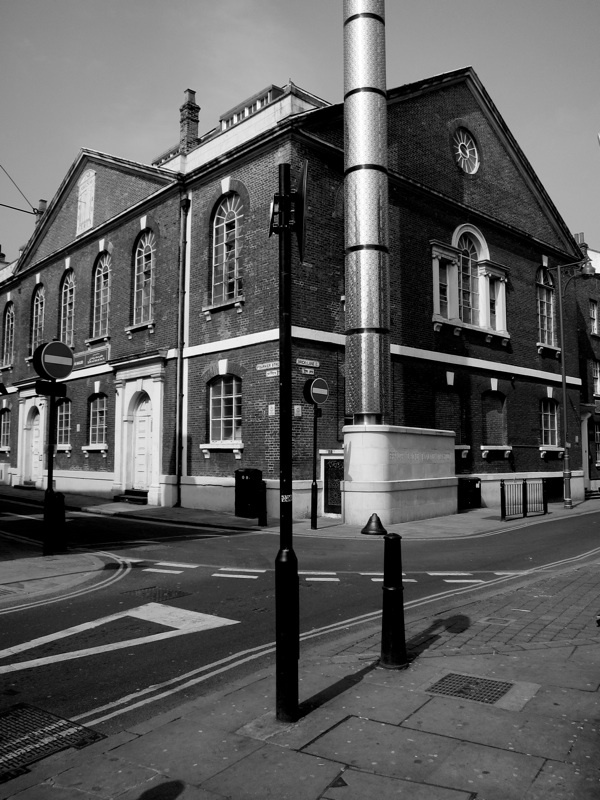 Brick Lane Mosque was originally built in 1743 as a Huguenot Church, “L’Eglise de l’Hôpital,” replacing an earlier wooden chapel on the same site, and constructed with capacious vaults which could be rented out to brewers or vintners to subsidise running costs. 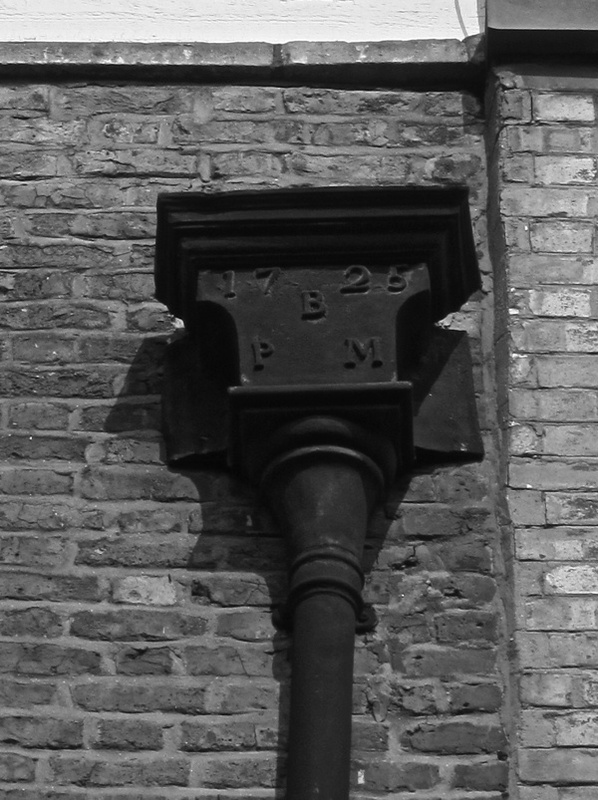 Water head from 1725 at 27 Fournier St with the initials of Pierre Bourdain, a wealthy Huguenot weaver who became Headborough and had the house built for him. 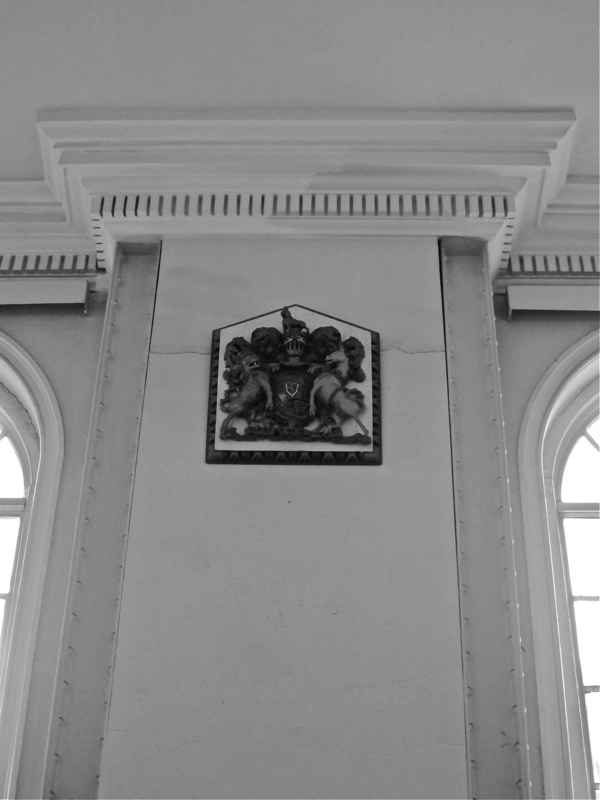 Coat of arms in the Hanbury Hall dating from 1740, when “La Patente” Church moved into the building, signifying the patent originally granted by James II. 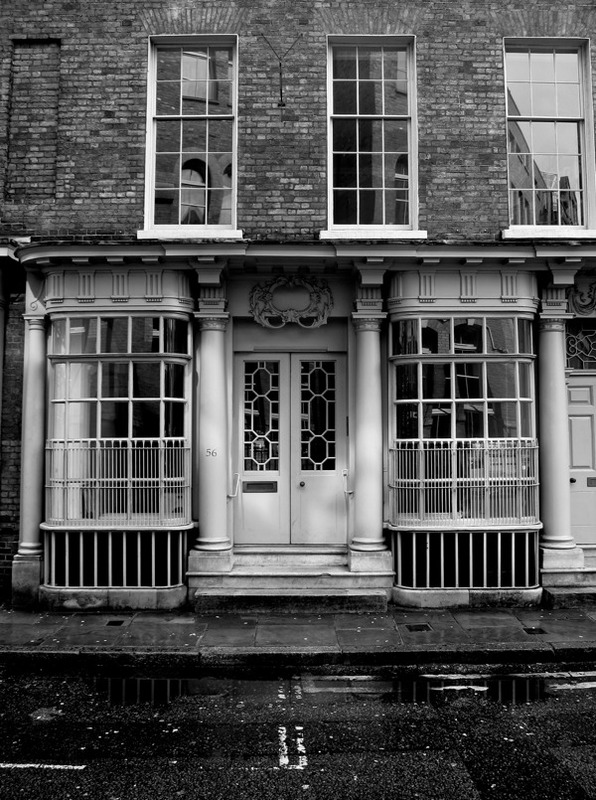 In Artillery Lane, one of London oldest shop fronts, occupied from 1720 by Nicholas Jourdain, Huguenot Silk Mercer and Director of the French Hospital. 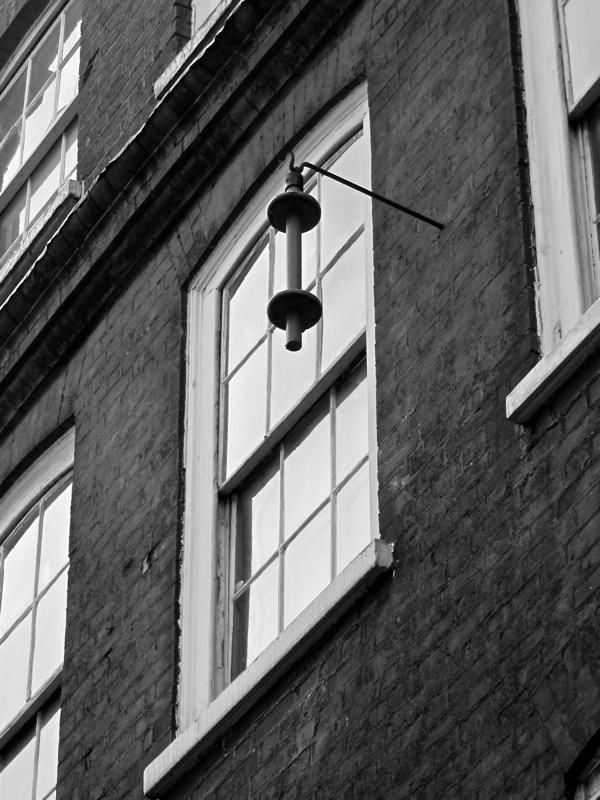 In Folgate St, a spool indicating a former Huguenot residence. Former Huguenot residence in Elder St. The Fleur de Lis was adopted as the symbol of the Huguenots. Sandys Row Synagogue was originally built by the Huguenots as “L’Eglise de l’Artillerie” in 1766. I have no doubt that most people in the southern counties of England have Huguenot ancestors, and my own predate those who settled in Spitalfields by over 100 years as they almost certainly were amongst the refugees who came from France and the Netherlands in 1535 and 1550. Records of these very early refugees are hard to find but my family had certainly settled in Wandsworth and Southwark in the second half of the 16th century. I believe that my 10xgreat grandfather was William Tarre/Tarro, a hatmaker in Southwark who wrote his will in 1620 and that he had a brother John Tiro/Tyro and a sister Elizabeth. John Tiro/Tyro was a draper, he is mentioned in many parish records in Wandsworth and his brother Hollam(William) and his sister, Elizabeth, are mentioned in his will of 1605. Descendants of John and William married into the D’Arande and the Delamare families both of which are well known as Huguenots. It is fascinating to read about the Spitalfields Huguenots but I am equally proud of those who came much earlier and would love to add to my knowledge of them, the Tirots certainly did well and I have followed up what became of them. William’s sons somehow became comfortably well off watermen on the Archbishop’s barge at Lambeth until the building of the Westminster bridge, and one of John’s sons, Richard Tiro, was clerk of the works for Inigo Jones at the Queen’s House in Greenwich. I mustn’t go on at length about my family but I always feel that the earlier Huguenot refugees are overlooked whereas their history in London is just as fascinating as that of the later arrivals in Spitalfields. Their skill with felt for instance meant that they made virtually all the hats in London in the late 16th and early 17th centuries and most of these were made in Southwark. Family history is a great way to discover more of history in general and I thoroughly recommend it for that purpose. GA, thank you for that historical review of the Huguenot arrival in London and their subsequent success. I had only a vague understanding of their influence. Forgot about the Edict of Nantes and its later revocation I guess. That is quite an impressive townhouse on Elder Street with the symbolic spool still in place. Kudos to Elizabeth Randall, editor of the Huguenot Society Journal, for keeping their traditions alive. Thank you for this interesting work. My father’s family were Huegenots and the earliest written entry for the is in 1704. We have – on the most part remained Non-conformists ever since.Originally coming from Picardy via the Netherlands to London.